DODGE CITY — Amid mounting legal fees in a lawsuit that seeks to expand voting access, Ford County is expected to announce two new polling locations in Dodge City for this year’s local elections. 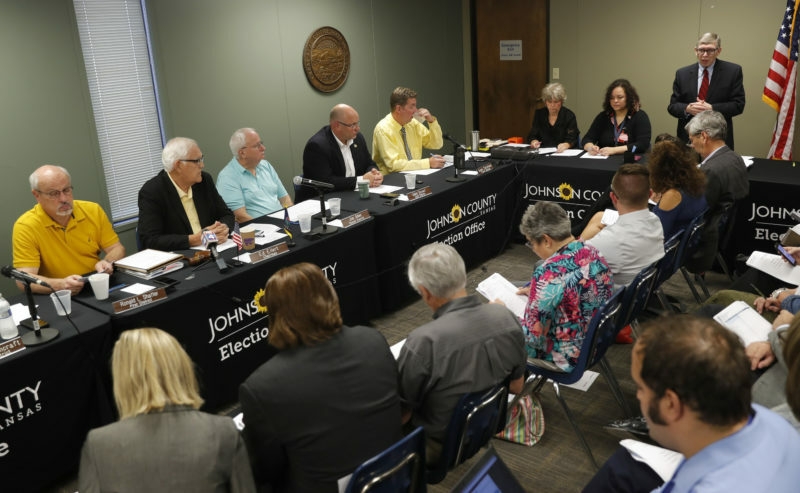 The county will mail notices to voters informing them of their new polling place after arrangements are finalized for the August primary and November general elections, The Hutchinson News reported. Voters will be deciding this year on a slew of local races for the Dodge City Commission, school board and hospital board, among others. Dodge City, about 160 miles west of Wichita, currently has only one polling site for its 27,000 residents and, for nearly two decades, that site was the civic center in the mostly white part of town. 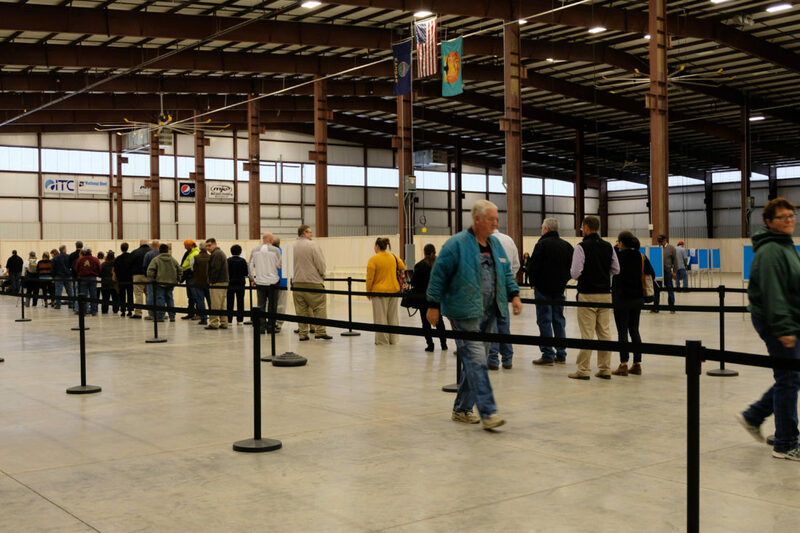 Citing planned construction, the county moved its polling location for the 2018 general election outside of city limits to a facility more than a mile from the nearest bus stop. 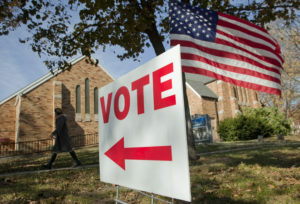 Relocating the city’s lone polling site outside town gained national attention and a federal lawsuit that was filed by The American Civil Liberties Union of Kansas on behalf of the League of United Latin American Citizens and voter Alejandro Rangel-Lopez. It names Ford County Clerk Deborah Cox as its defendant. The county has said it does not plan to use the former civic center location or the Expo Center location that sparked the lawsuit. A federal judge ruled that opening a new polling site just days before last year’s election was not in the public’s interest because it would likely create more voter confusion. The lawsuit is still pending. 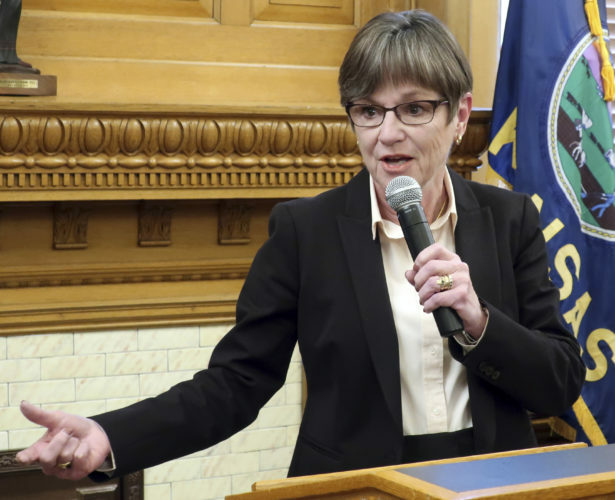 Lauren Bonds, interim executive director at the ACLU of Kansas, said in a statement that “Cox could make this lawsuit disappear today by promising to open more polling sites.” She said if the county announces the two polling places, she would discuss with clients the next steps in the litigation. 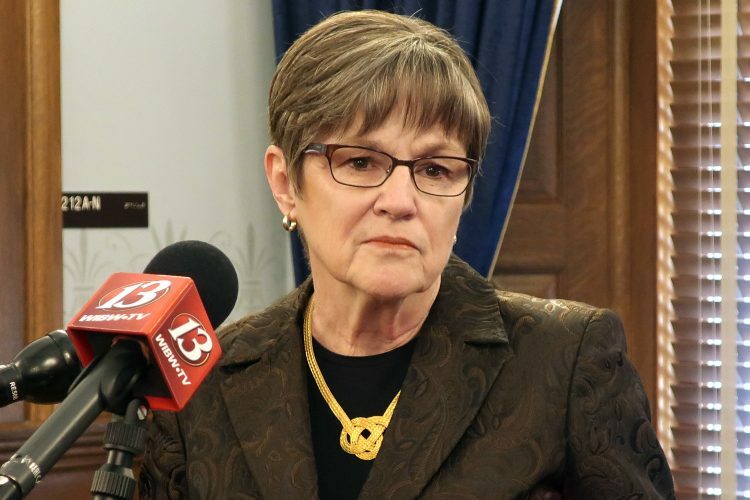 Ford County could have opened a dozen polling places that would have cost the county less than the $71,000 that the county has spent so far in legal fees defending the lawsuit, Bonds said. 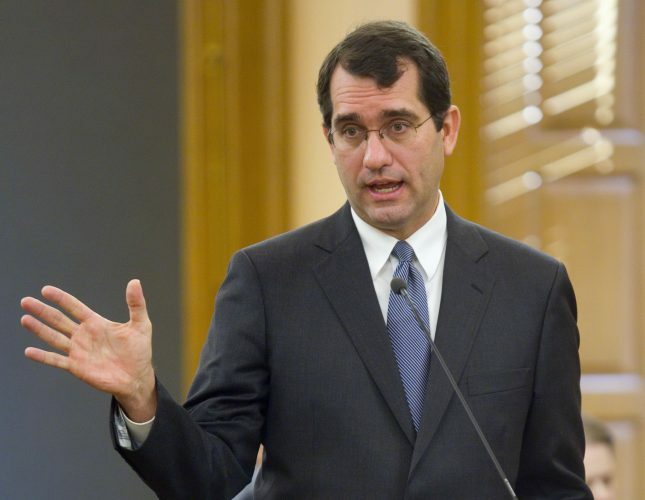 Cox’s attorney, Bradley Schlozman, has criticized the ACLU in court filings for considering Cox’s stated plans to not reschedule the Expo Center as a voting site as vague. “Plaintiffs seem to think that nothing short of a blood oath will suffice,” he wrote.